Last year they won 19 games. This year the Garden City High School softball team is just getting started. 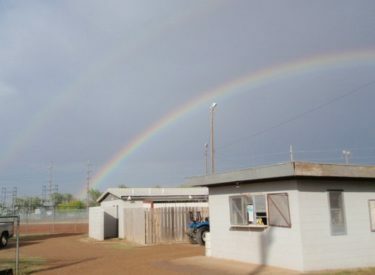 The Buffaloes are 4-2 after sweeping Liberal at the Liberal Softball Complex Tuesday 16-0 in four innings and 17-1 in six innings. In game one, Garden out hit LHS 13-3. In game two, the Buffs out hit LHS 16-11. Desirae Courkamp had three hits in game two and a diving catch in right field. Riley Hay, Jai Chapman, and Caity Hinnergardt had two hits a piece in game two. Liberal is 3-7 overall and 0-4 in the WAC. Garden is 4-2 with their only losses coming to Pampa who had placed 25 games when Garden opened their season. Liberal hosts Wichita Southeast Thursday at 4 p.m.